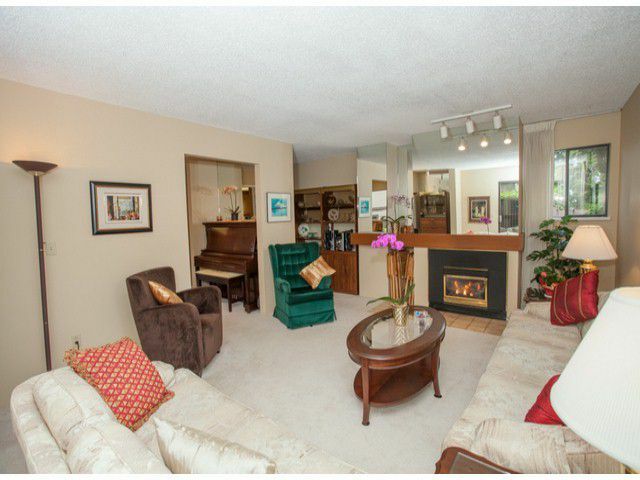 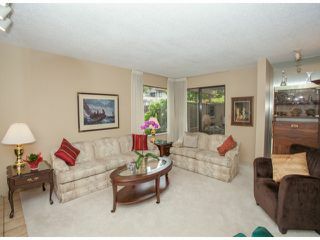 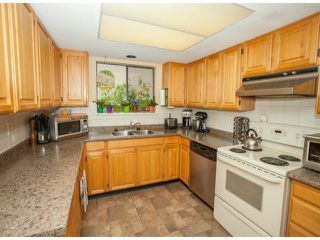 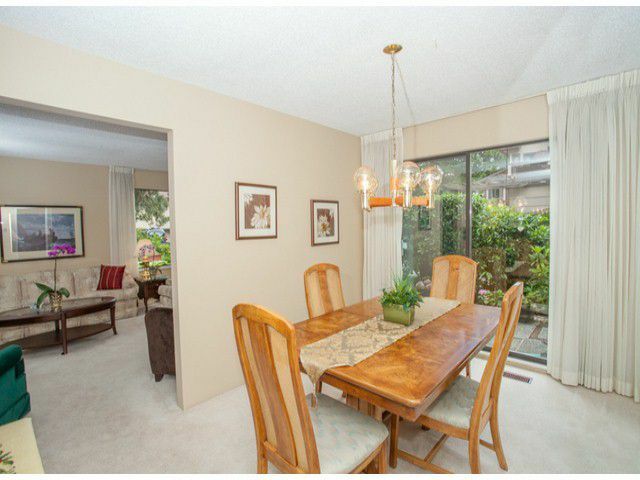 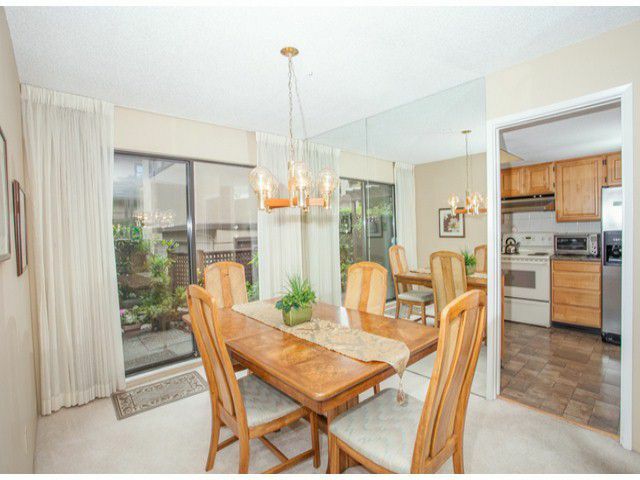 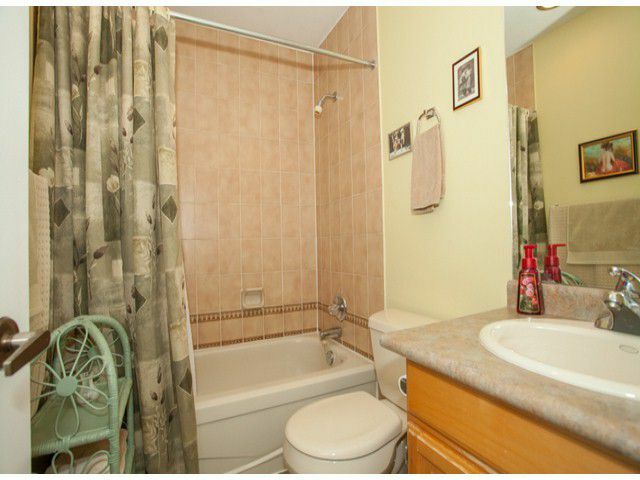 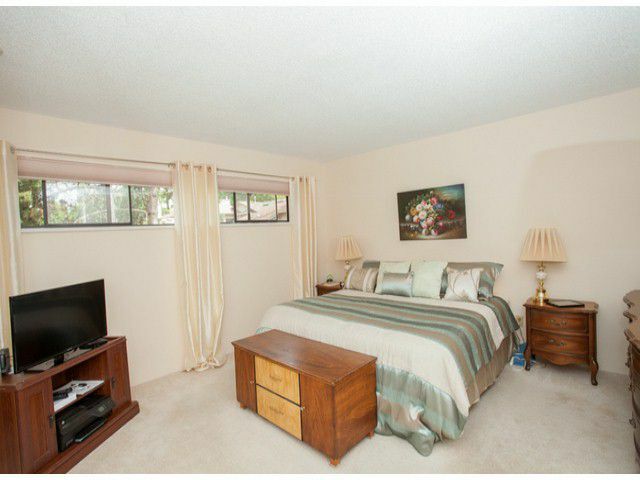 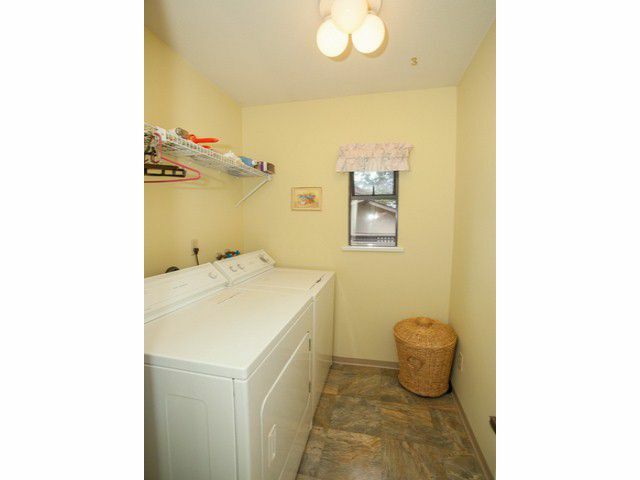 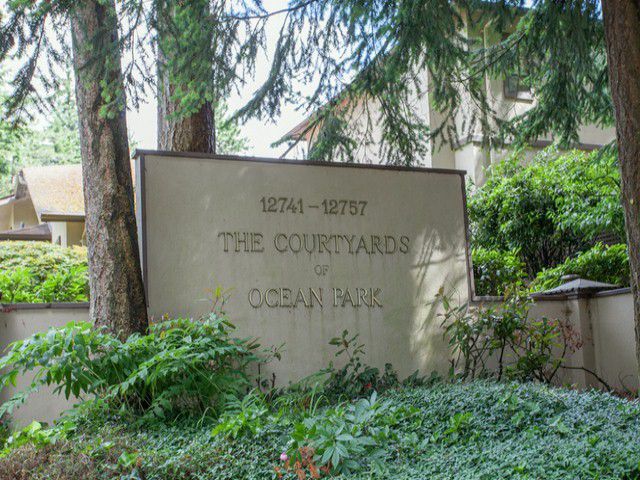 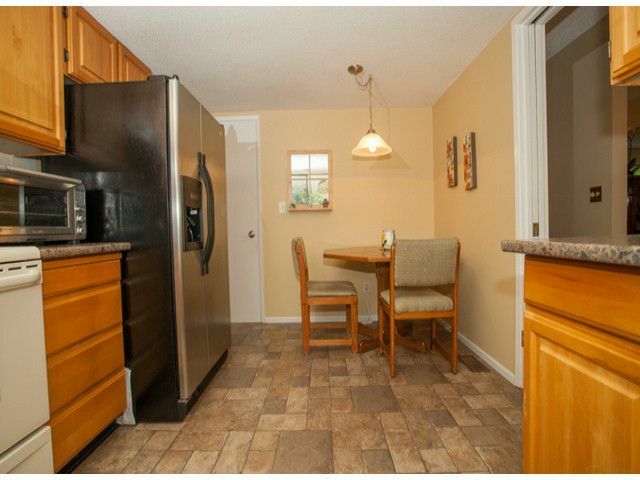 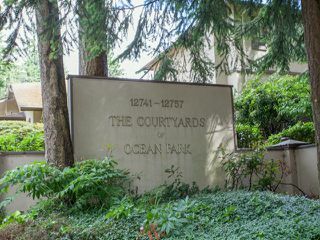 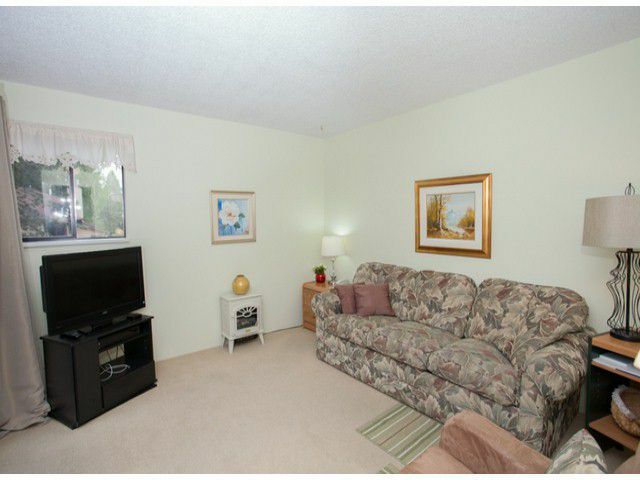 Very bright and immaculate townhome in the heart of Ocean Park. Spacious living room with view to the gardens, separate Dining room and Kitchen which also boasts an eating area. 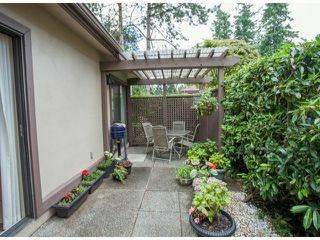 Patio for barbequing and private seating area. Deck off bdrm/den on main. 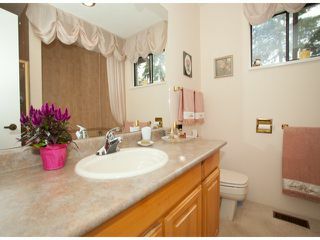 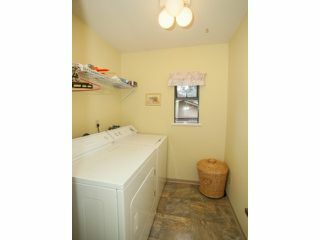 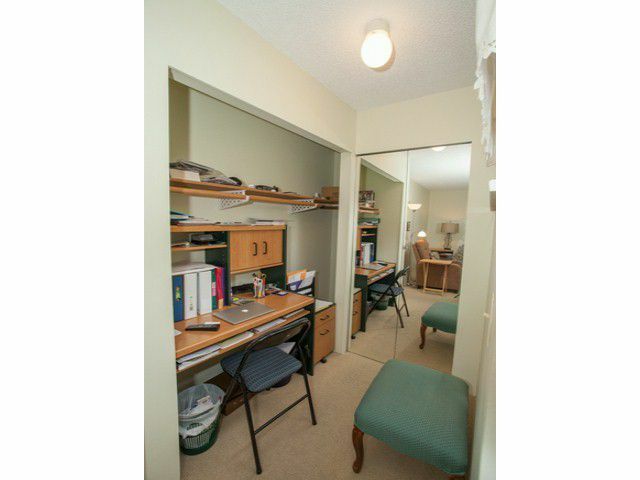 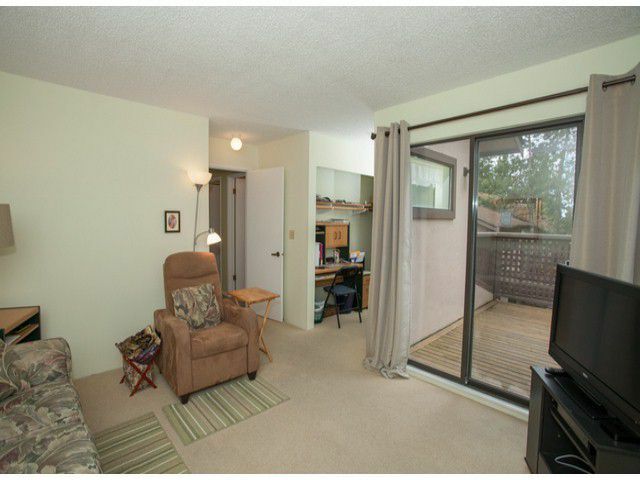 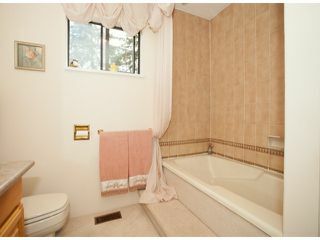 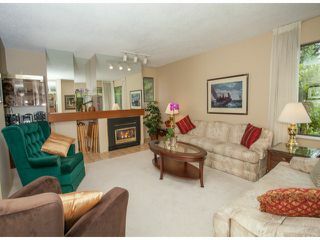 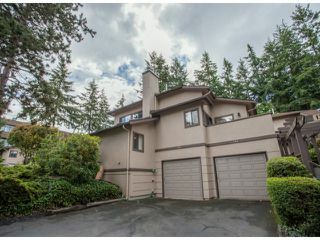 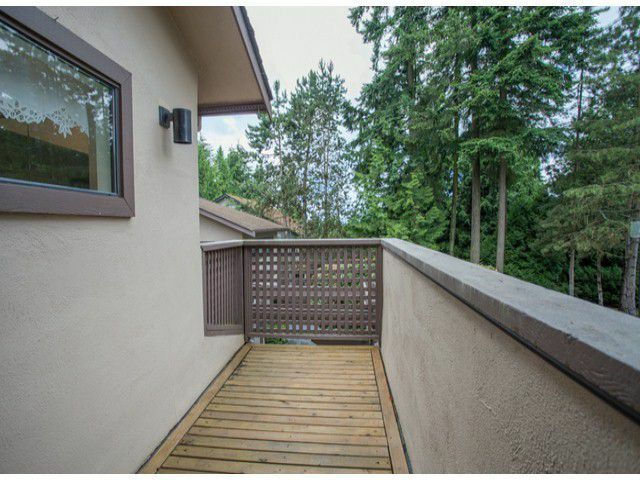 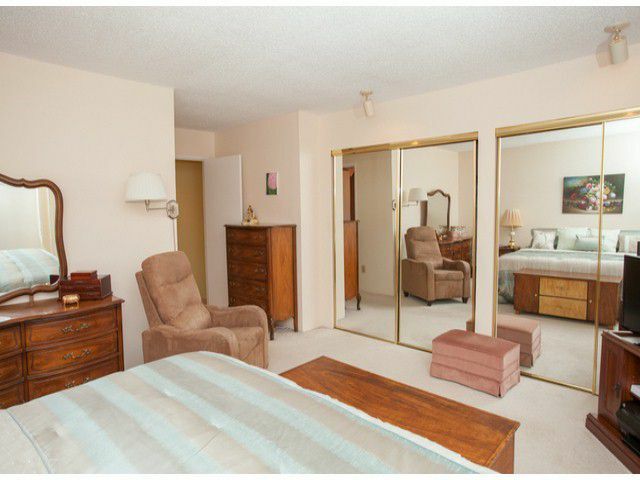 Very well maintained complex with walking distance to professional buildings, shopping and transit.